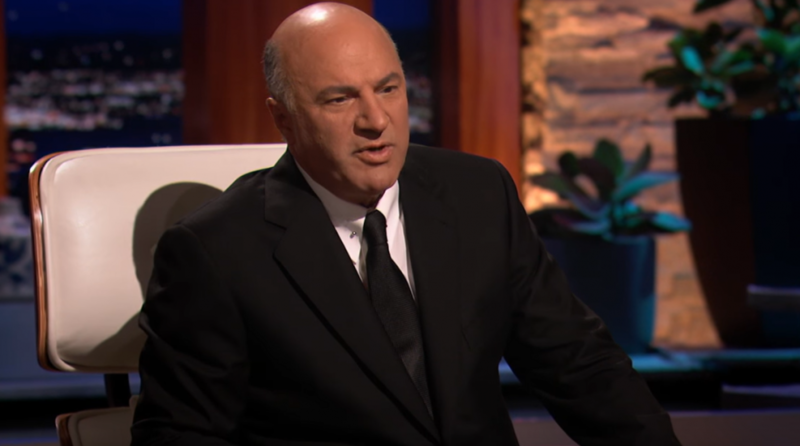 On a recent episode of “Shark Tank,” Canadian businessman Kevin O’Leary agreed to put up $100,000 for a 50% stake in a cryptocurrency app that turns pocket change into cryptocurrency. Dmitri Love, the creator of the Bundil app, was sidelined with a knee injury he sustained playing soccer and taught himself programming code during his recovery. The Bundil app provides a platform for users to automatically invest spare change from credit or debit card purchases into cryptocurrency, such as Bitcoin, Ethereum, LiteCoin, and BitcoinCash. Love was initially seeking $100,000 for a 10% stake, but eventually submitted to O’Leary’s 50% ownership proposal. O’Leary cited that 80% of micro-investment companies fail within three years, but currently owns a similar business that operates within this space. The Dow Jones Industrial Average is in the midst of giving investors another roller coaster ride of volatility on Tuesday, falling over 400 points as of 12:30 p.m. ET. Bitcoin in the meantime has been exhibiting stability as of late with its price little changed in the last 24 hours, falling just a scant 0.26% to just under $6,500, and based on the 20-day historical volatility metric, the leading digital currency is right there with some of the top tech names, such as Amazon, Apple and Netflix. To the general public, Bitcoin as a stable investment is a notion that is far-fetched, particularly after its rise in late 2017 to $20,000 and its subsequent fall in value by as much as 70% in 2018. However, its movement as of late has been on par with the tech stocks that helped to fuel the historical bull market run.